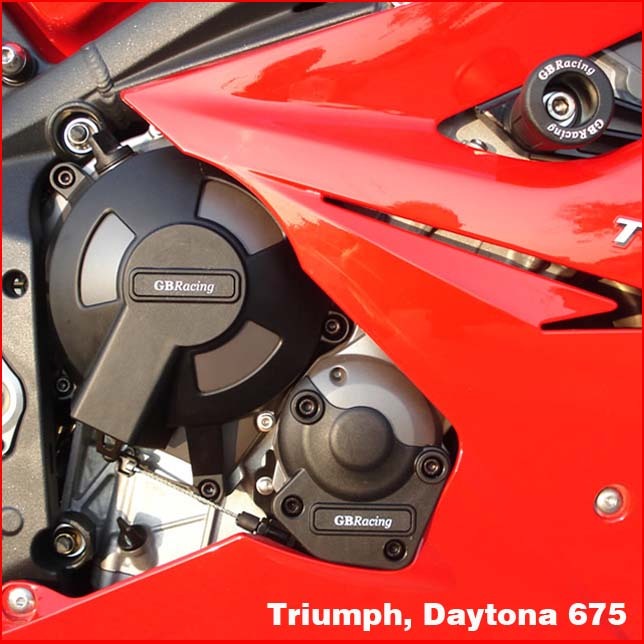 This cover fits 2006-2010 675 models WITHOUT "Triumph" embossed on the clutch cover. There are a few (handful) of machines (675 + 675R) that were apparently produced from 2011-2012 which also lack the "Triumph" and will use this cover. Please verify your original engine covers before ordering, and contact us to ensure you receive the correct GB Racing cover for your machine. 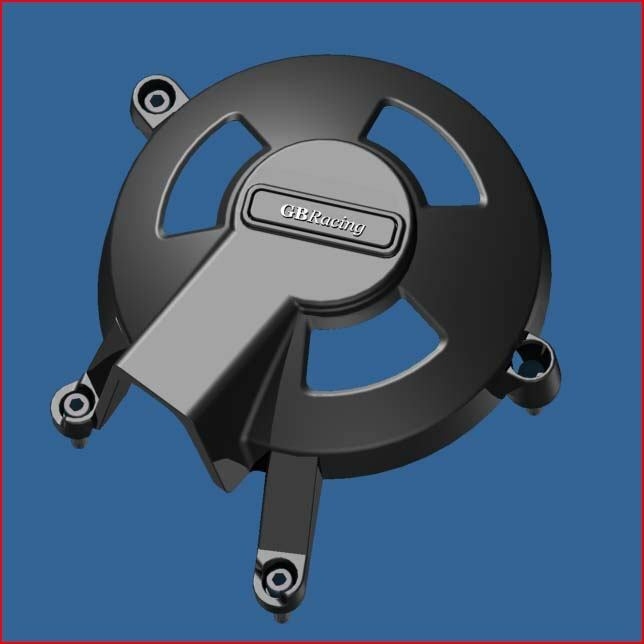 Image below shows clutch cover to the left (this part number) as well as a frame slider (upper right, not included with this part number), and pulse/timing cover (lower right, not included with this part number).